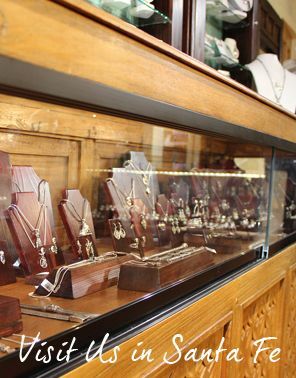 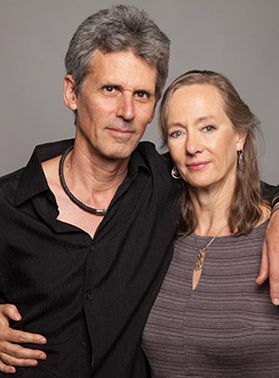 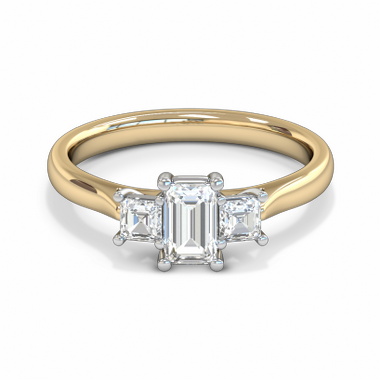 Explore our exquisite Fairtrade Gold diamond engagement rings, from classic to designer styles that we make by hand in our Santa Fe studio. 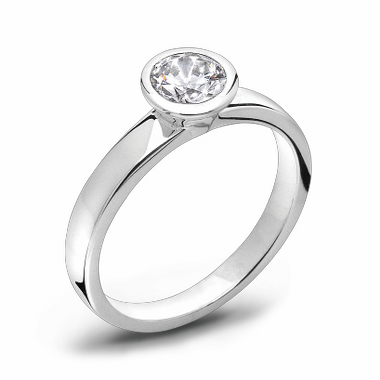 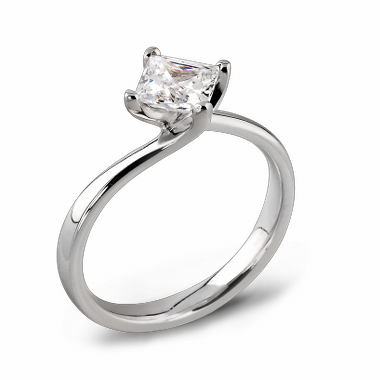 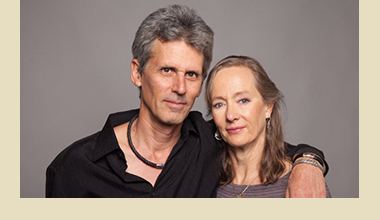 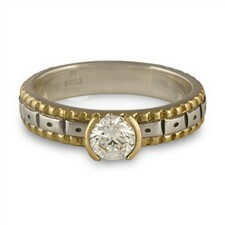 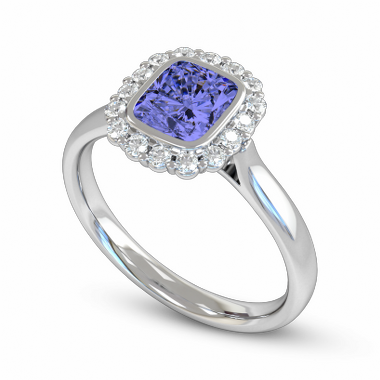 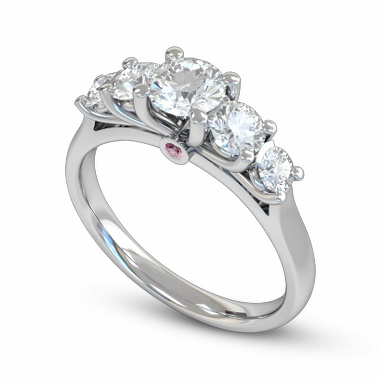 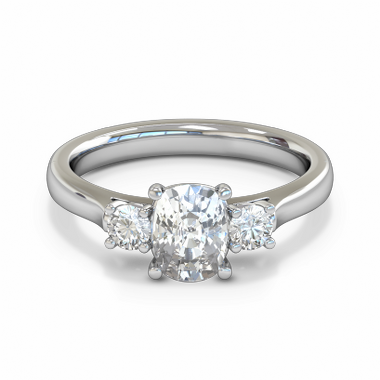 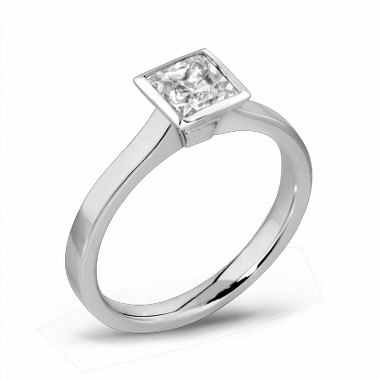 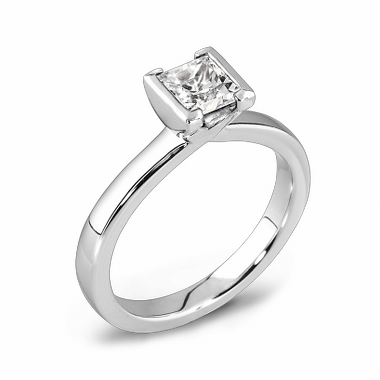 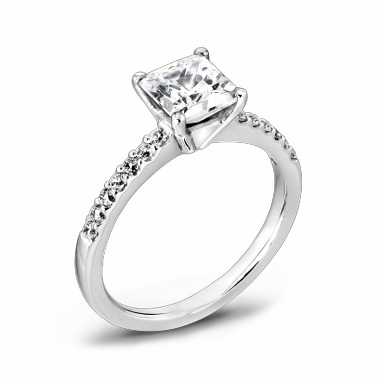 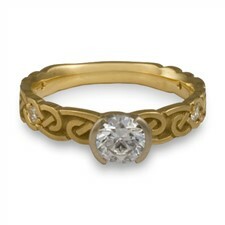 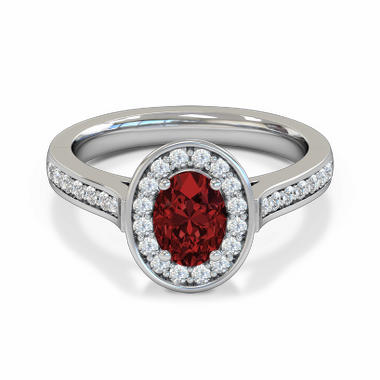 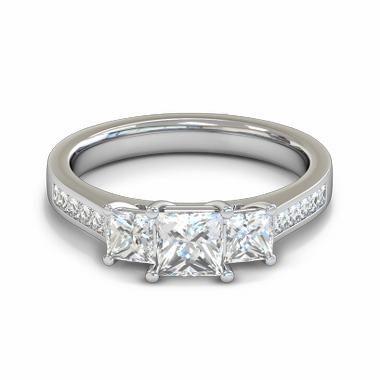 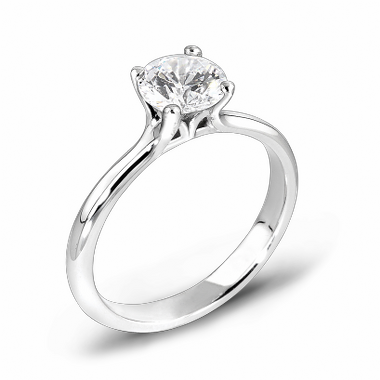 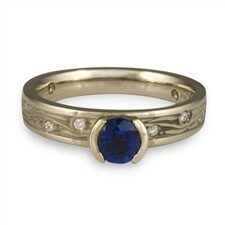 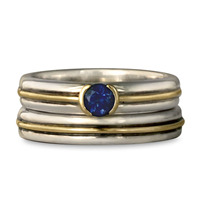 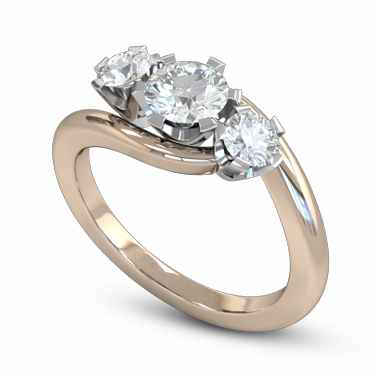 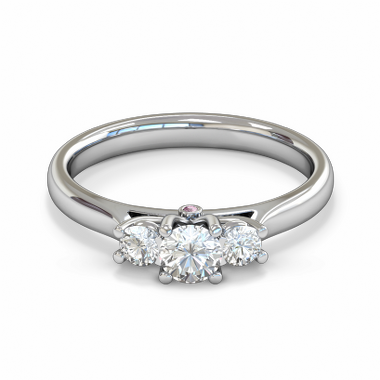 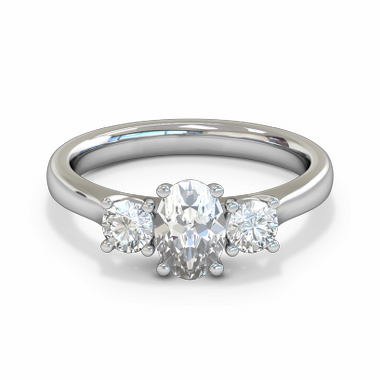 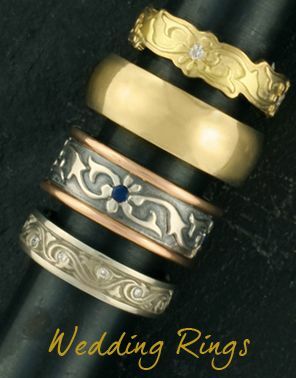 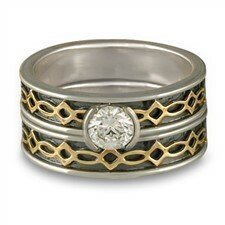 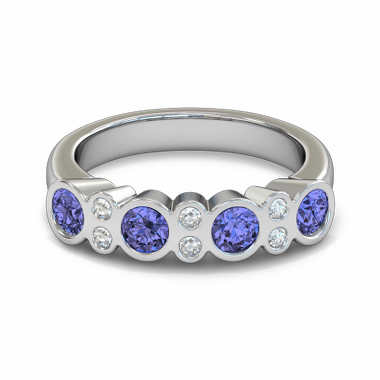 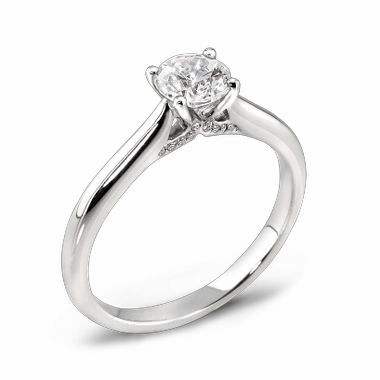 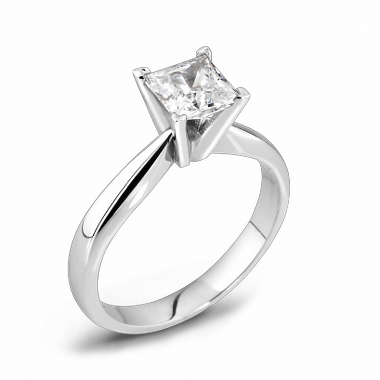 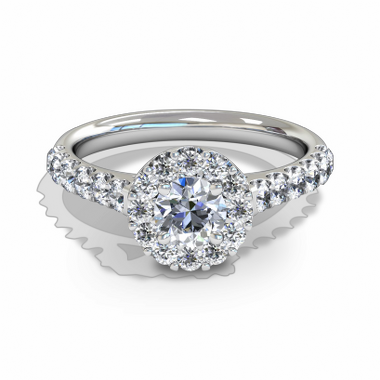 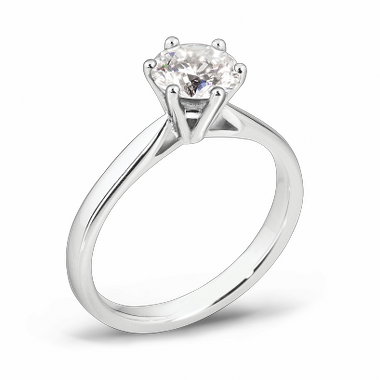 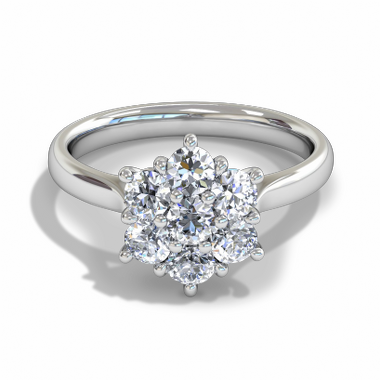 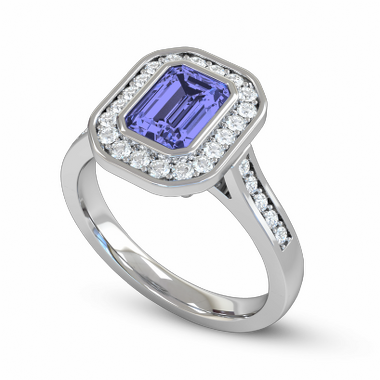 We can also customize our fairtrade gold diamond engagement rings. 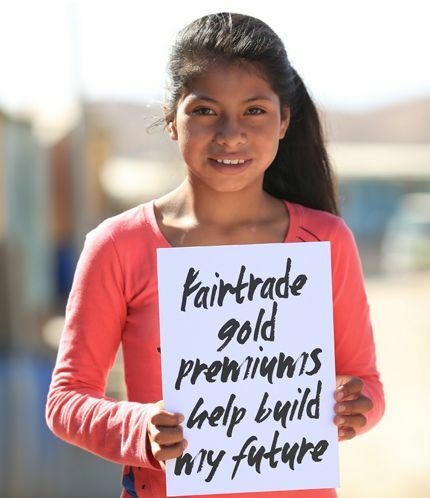 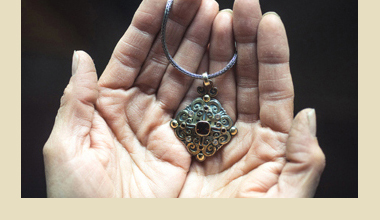 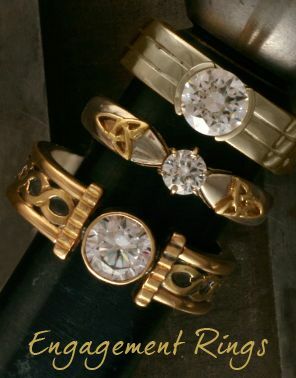 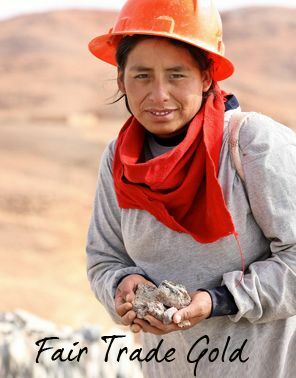 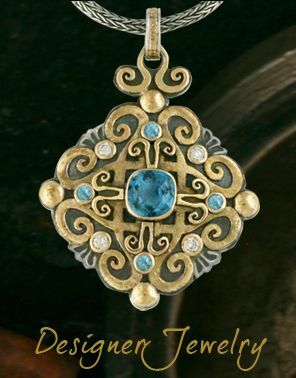 If have have a style in mind that you don't see, just contact us and we can make it in Fairtrade Gold.